Tofino Resort + Marina features the only fitness centre situated on the water in Tofino. Located in the Marine Adventure Centre, it features state-of-the-art Life Fitness cardio machines and Hammer Strength equipment. 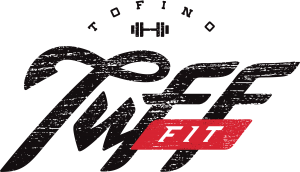 Tuff Fit is open to resort guests, as well as members of the public. Resort guests please use your room key to access Tuff Fit. Towels are available at the gym. Please refrain from wearing outdoor and sandy shoes in the gym.